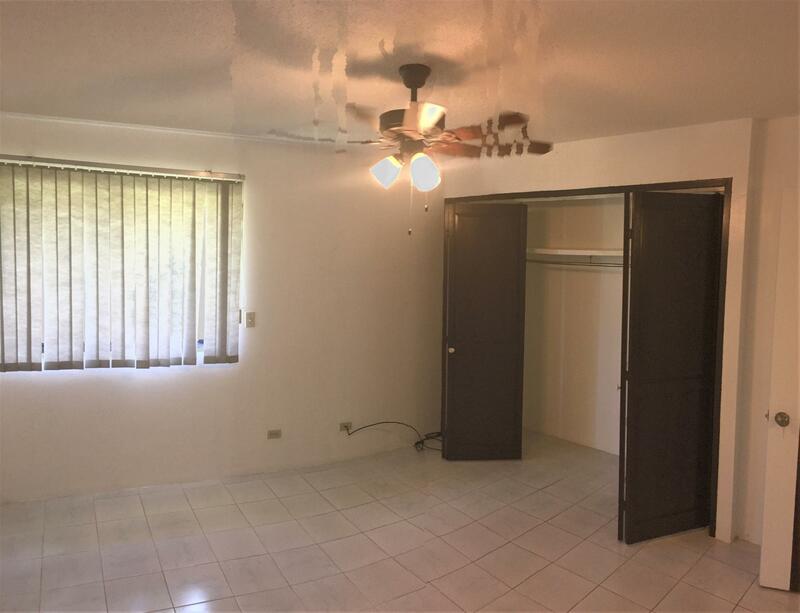 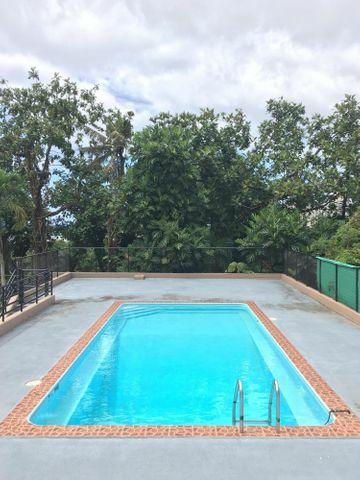 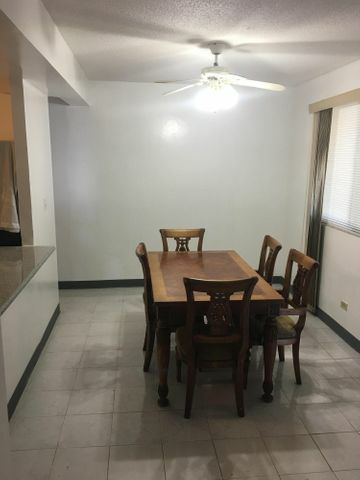 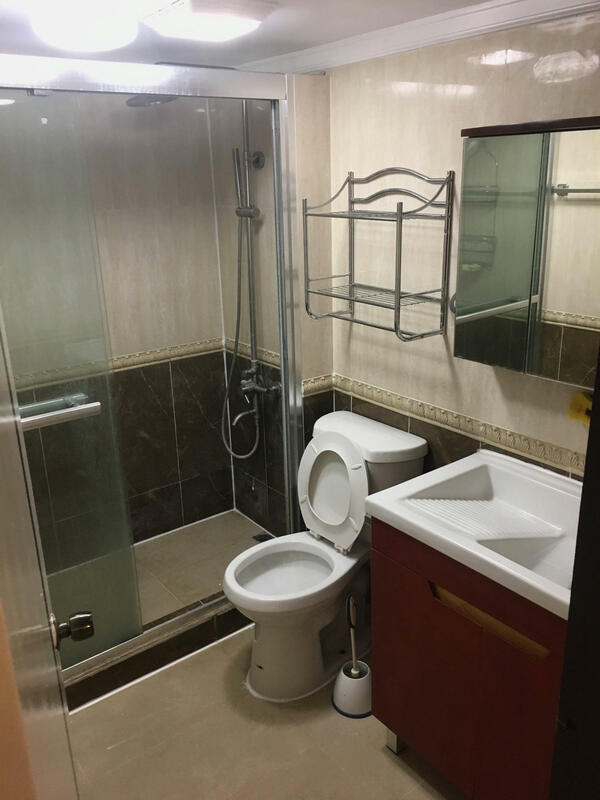 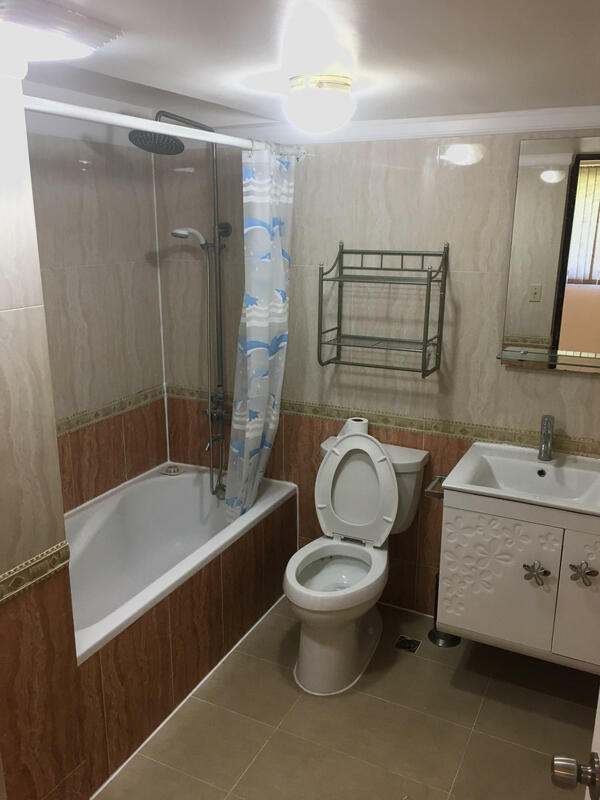 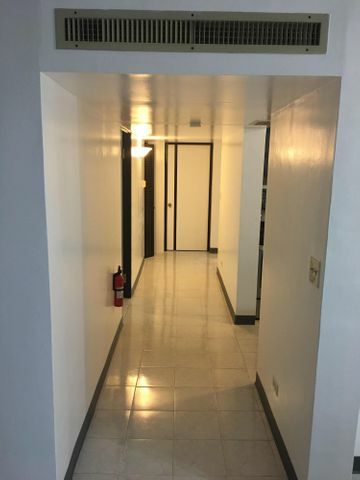 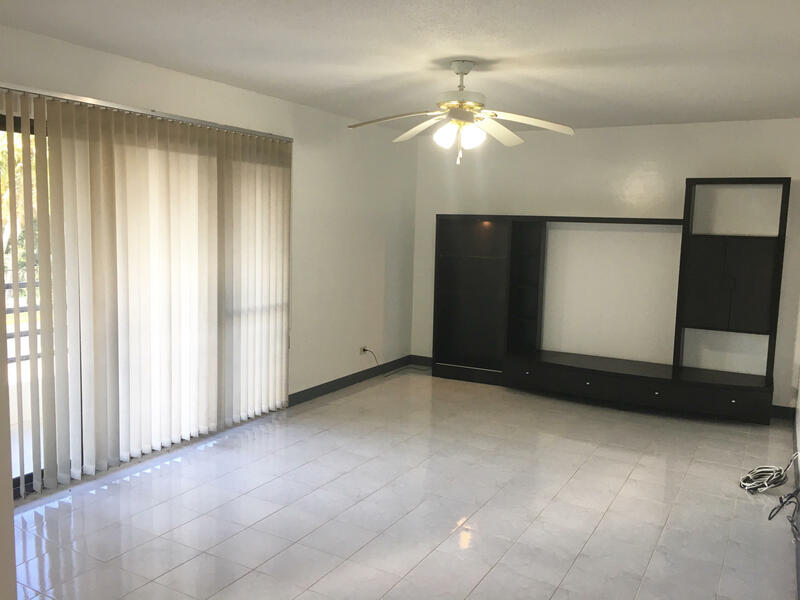 Very few FEE SIMPLE units in Tumon, and this is one of them! 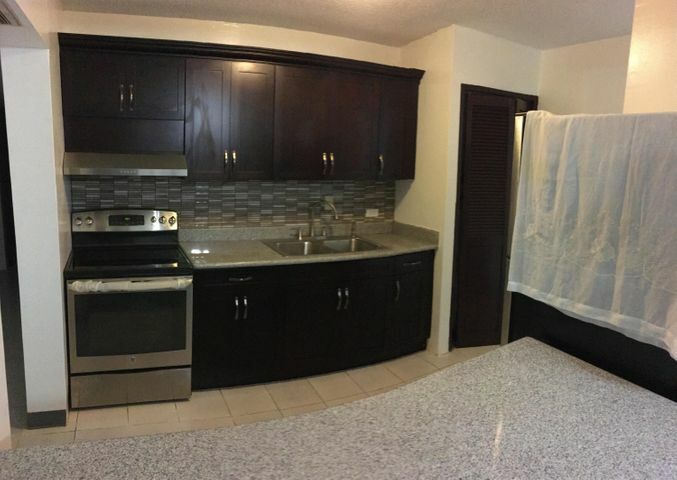 Totally renovated kitchen & bathrooms. Solid wood kitchen cabinet with granite counter top. 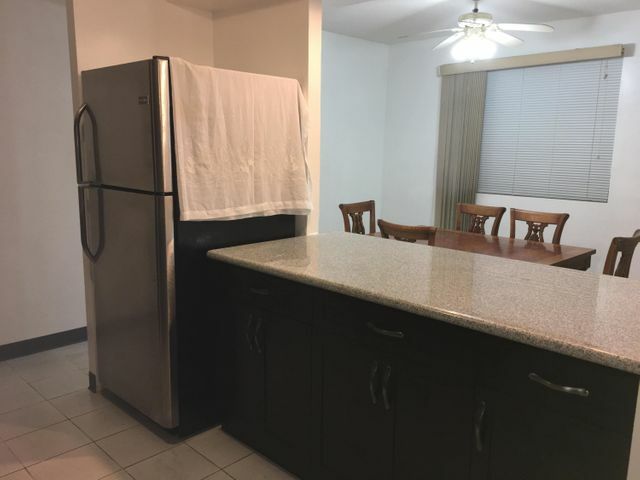 Stainless steel stove and refrigerator. 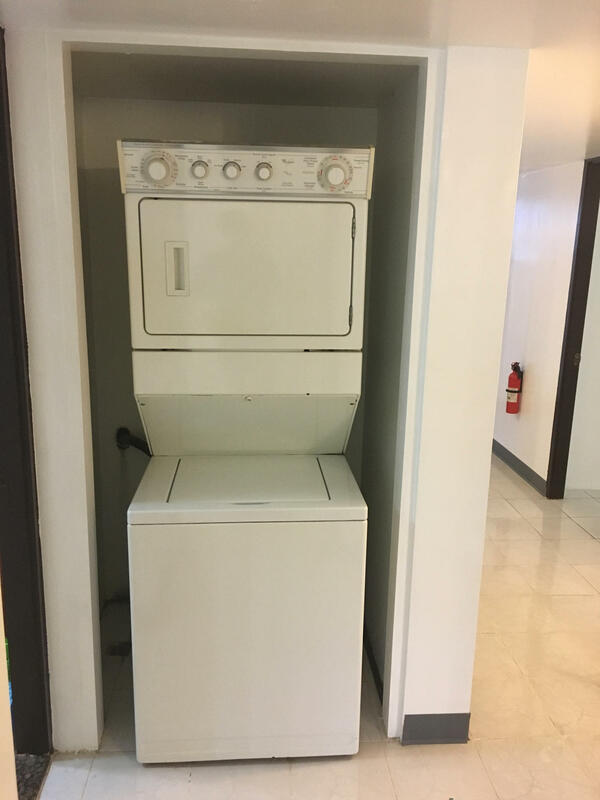 Stack-up washer and dryer. Typhoon shutters on all windows and sliding doors. 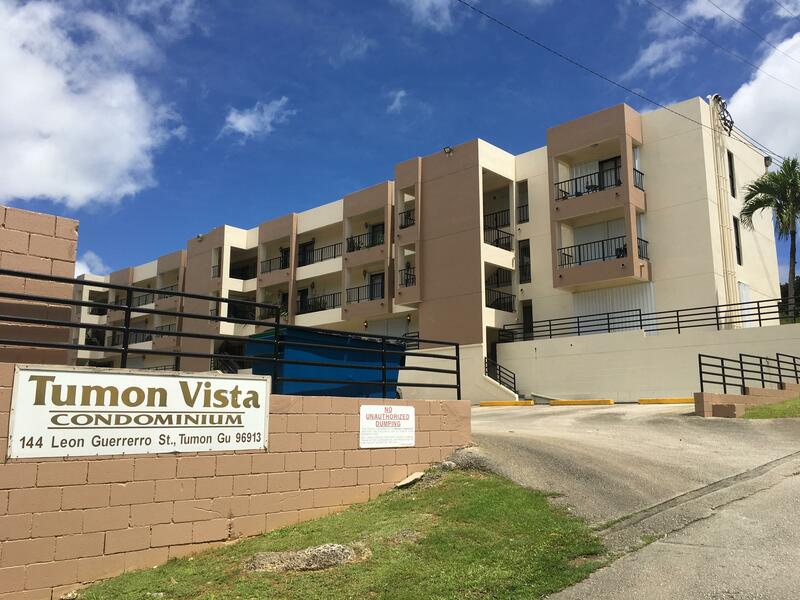 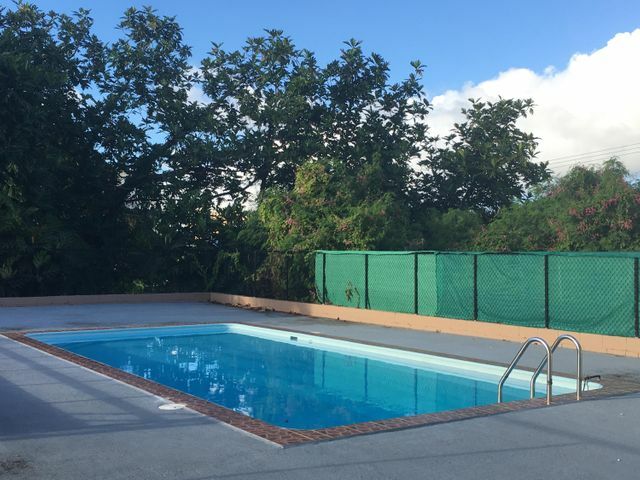 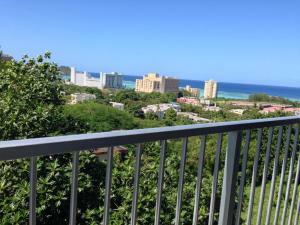 Walking distance to Tumon beaches, hotels, restaurants, bars & shopping! 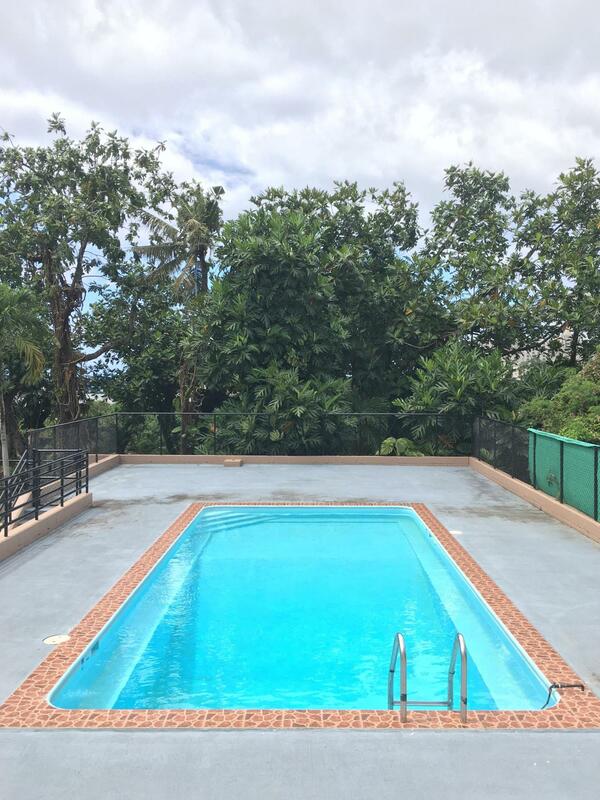 Swimming pool & 2 reserved parking!